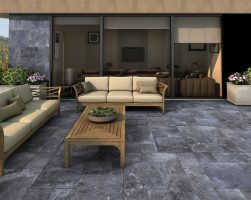 We distribute the highest quality products including tiles from Italy, Portugal and Spain. 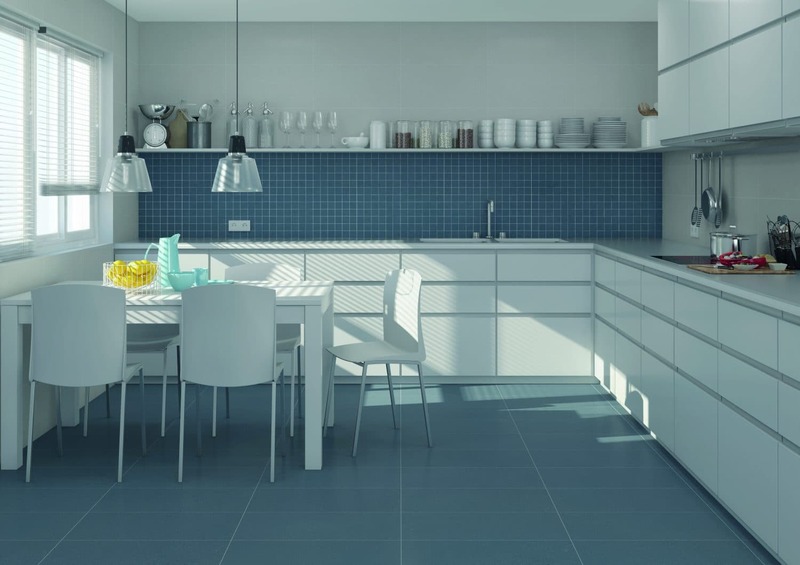 Our range of kitchen wall and floor tiles include the highest quality of ceramic, porcelain and natural stone tiles. 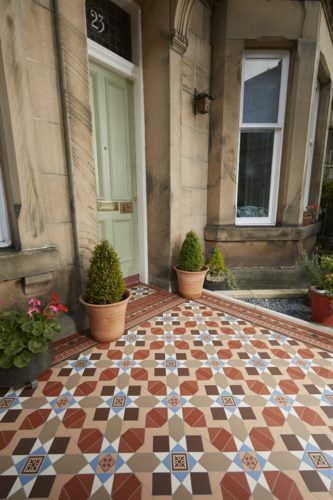 Our Wood Effect and Victorian Style Tiles allow you to give your home an elegant finish. 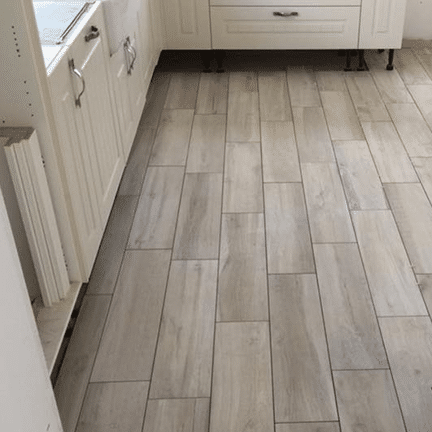 We sell everything you need to complete your home, from underfloor heating to tile fixing and cleaning products. 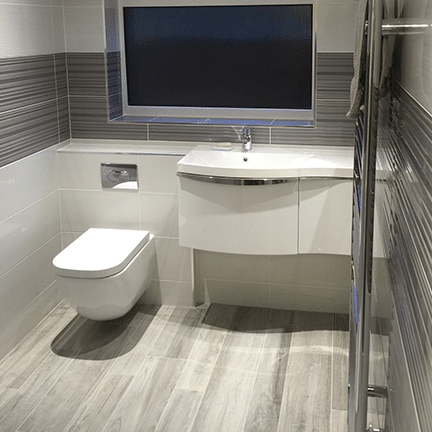 We stock a range of wall and floor bathroom tiles that boast heavy duty surfaces with excellent slip resistant qualities, ideal in wet and dry areas for both retail and commercial. 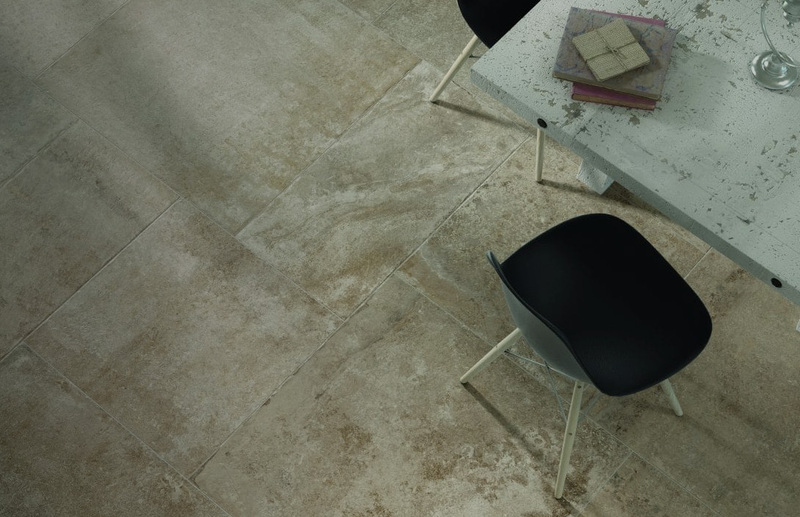 Hard wearing, long lasting and simply beautiful floor tiles. 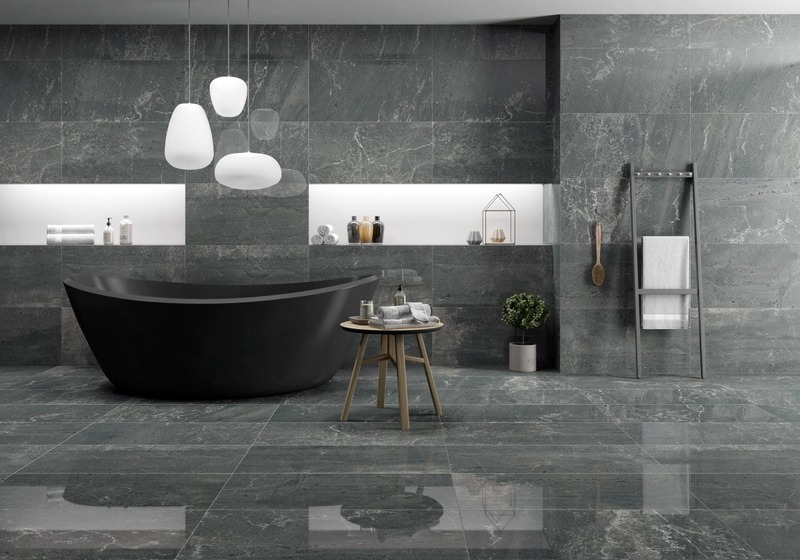 Mosaics Choose from our extensive range including Glass, Natural Stone, Porcelain and Pebble Mosaics. 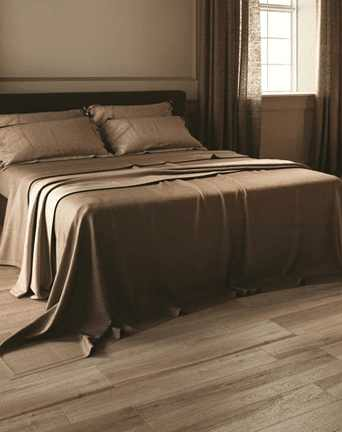 Including Dune, Art mosaic and other fantastic ranges. 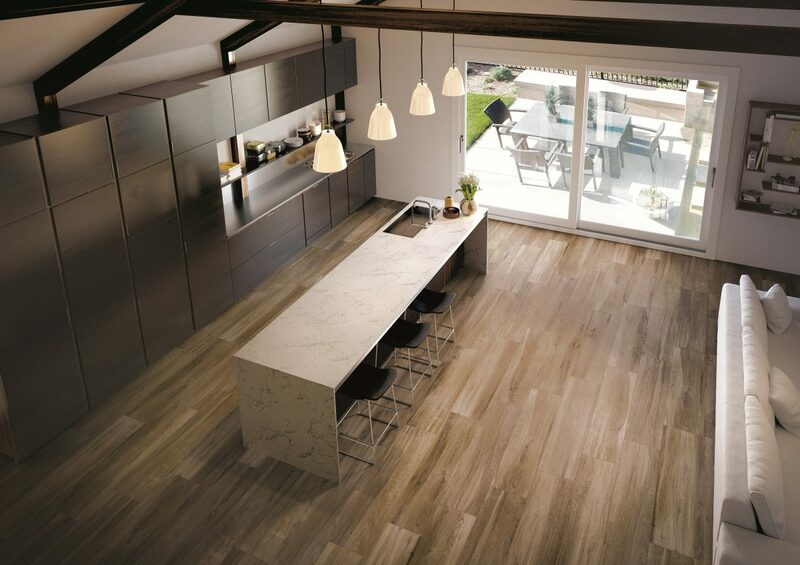 Wood Effect Tiles Our Porcelain Wood Effect tiles give you the look of wood – without the maintenance hassles. Many shades of wood, ranging from hazel to snow. Excellent service & prompt delivery. Due to being given poor advice elsewhere, we twice had to return items to be replaced with different products. Mike and all the team were helpful, friendly and professional and I would definitely recommend them – a pleasure to deal with. Great company! 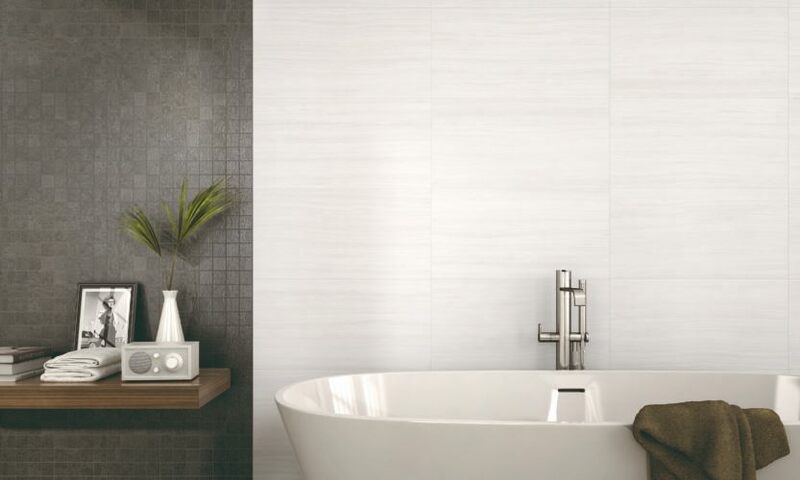 I recently contacted Atlas regarding availability of ceramic mosaic tiles and they confirmed they had them in stock. 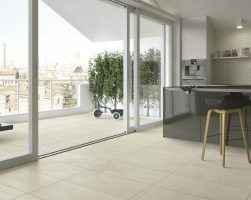 I ordered tiles the following day and received them a day later. 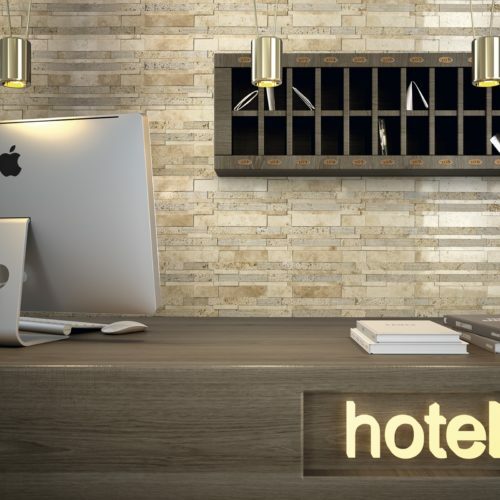 The whole experience was a pleasure with efficient staff providing a fast and reasonably priced service. I found Dan extremely helpful in that he ensured my delivery would go smoothly and my items would be placed in a safe place for me due to my disability. The driver was extremely helpful and polite, I will definitely be returning should I need such services again. Thank you Atlas Ceramics and your delivery team. 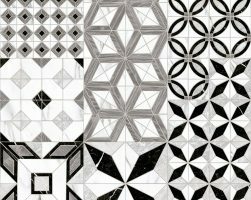 3 May 2018How To Tile A Step - A Step by Step Guide! 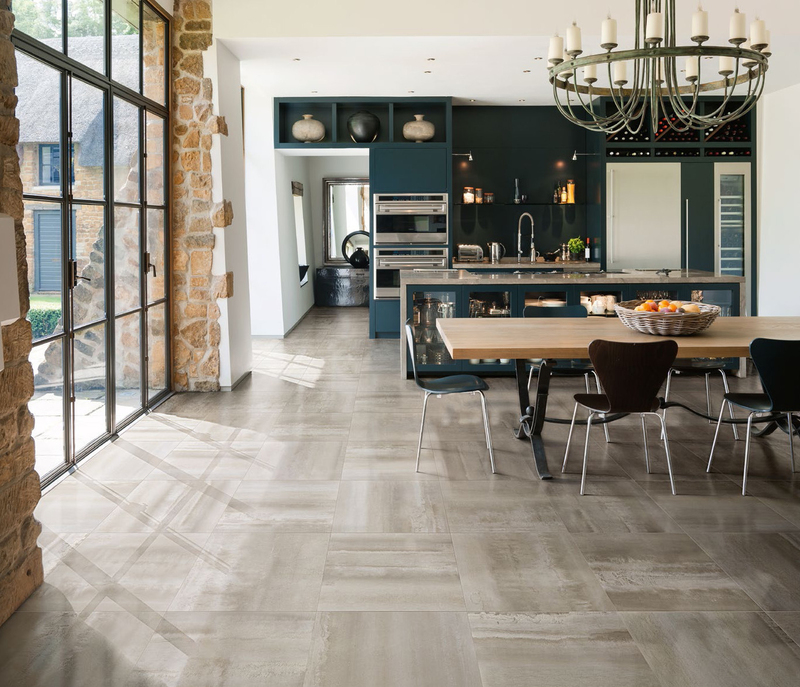 Visit our showroom in New Milton, Hampshire. 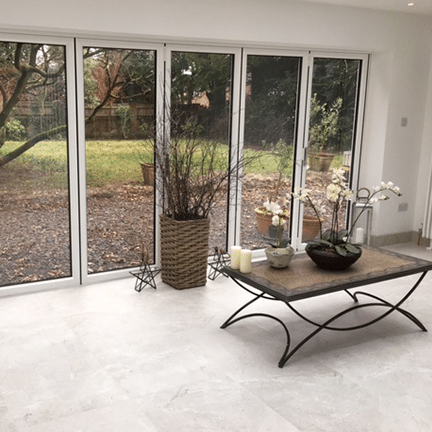 We're easily reachable from Poole, Christchurch, Verwood, Lyndhurst, Lymington, Ringwood, Bournemouth, Salisbury, the New Forest, Winchester, Southampton, and elsewhere in Wiltshire or Dorset.